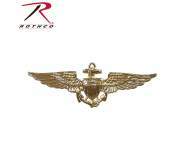 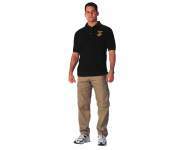 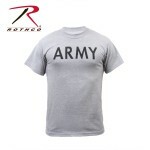 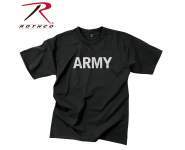 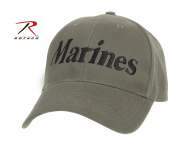 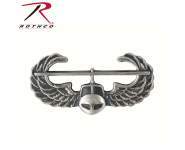 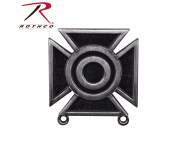 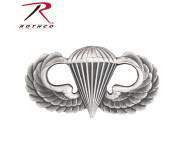 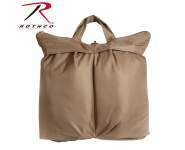 Train in your favorite military branch apparel with Rothco's Military Physical Training T-Shirts. 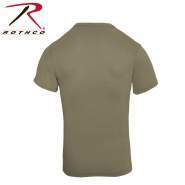 Featuring lightweight and breathable material and a tagless label, the PT shirts are extremely comfortable and breathable. 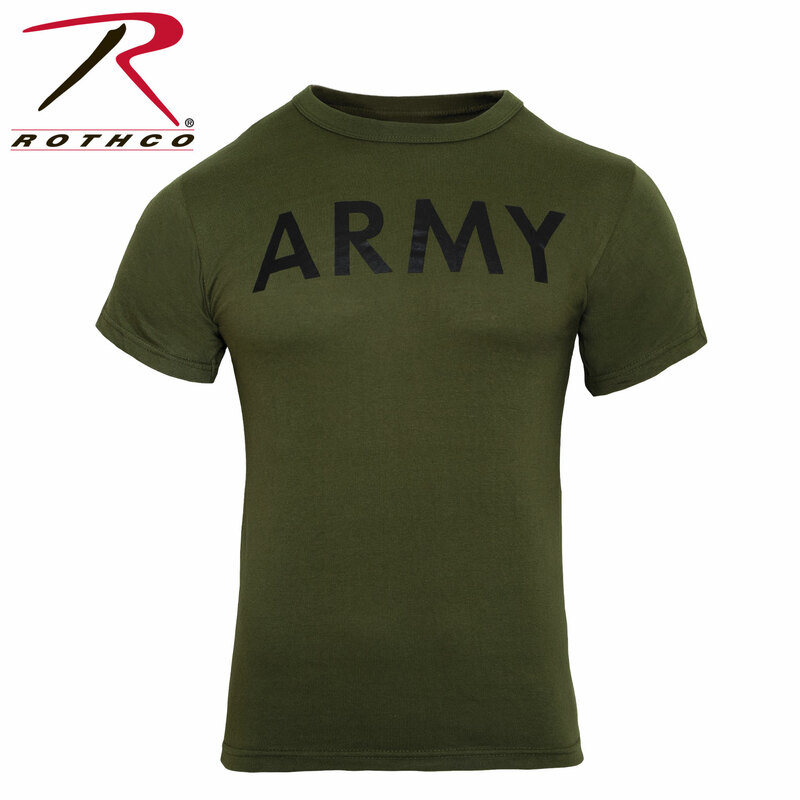 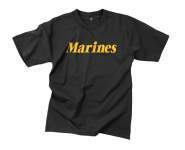 The military training shirts are available in a variety of military prints and are ideal for training, workouts or as an everyday shirt.